Can you believe yesterday was the first day of fall? It’s still pretty hot here in Florida, but I can feel that the nights are getting a little cooler, and I love it. I hope where you’re living the weather is a little cooler all already. This is actually one of my favorite times of year. I love going to the beach, picnicking and camping because it’s not so terribly hot and all the summer crowds are gone for the most part. 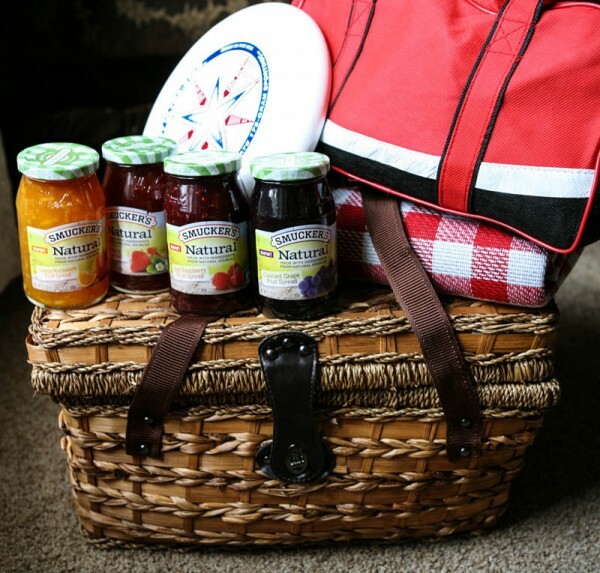 So to celebrate this beautiful time of year Smucker’s is offering an exclusive giveaway to you! 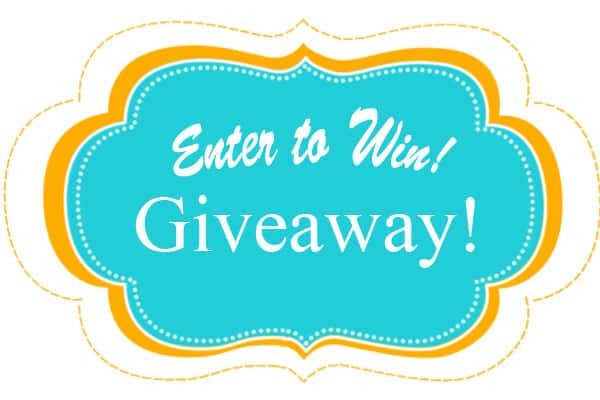 For a chance to win this fun giveaway, just tell me in the comment section below your best ideas for leading a natural lifestyle. This giveaway sponsored by Smucker’s. All opinions my own. Hi! I love this — how exciting! My best idea for living a natural life…try to shop around the perimeter of the grocery store — that is where all of the produce and non-processed items are! These jams look great, though. Thanks! Such an awesome giveaway! Love this. Such a fun giveaway! I don’t eat foods that contain artificial sweeteners like aspertame and sucralose. Also, I try to buy produce that is in season. Love this! Perfect time to have a picnic. I try to get out and excersise with my family every day. It makes they rest of the day filled with so much more energy. Love Smuckers! My kids eat so many pb&j’s! Thanks for the giveaway! My tip for leading a natural lifestyle is to eat as little processed food as possible. I try to eat overly processed food, I bring my lunch every day to work and try to cook as much as I can. And I NEVER drink soda! Such a lovely giveaway! I work out 3 or 4 times a week, I don’t eat out often. Unfortunately I love desserts too much but I make them from scratch! Avoiding artificial sweeteners and preservatives! We like to grow a garden each year. Such a great giveaway! I avoid the middle section of the grocery store and cloth diaper. I try to live a natural lifestyle by purchasing natural and healthy foods and beverages with simple ingredients that I can recognize (low calories, fat, and especially sugar). I also aim to lead a natural lifestyle by improving my health in natural ways (foregoing gym fees and products and simply exploring the outdoors and getting my exercise in sunshine. I do not have much money and like to save as much as I can, so I try to use the things that I already have and enjoy a variety of DIY projects.